Pick a day - Go offline with your other for a full 12 hours (we dare you to). And we mean offline; no facebook / instagram / twitter. You have to be serious about this mini expedition, so be your own conscience! Play tourist for a day with a film camera. Snap away – skies on windows, old alleys, a crack in a beautiful tiled wall. 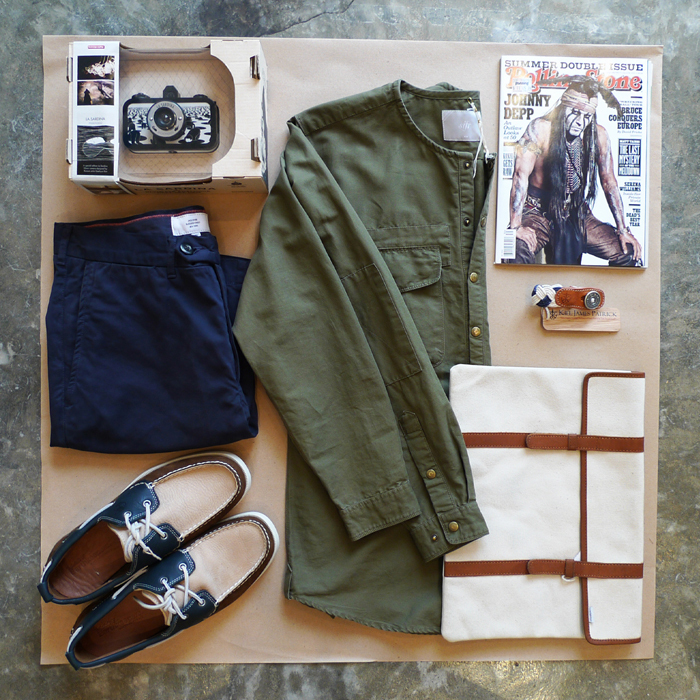 FOR HER - Dress strategically. 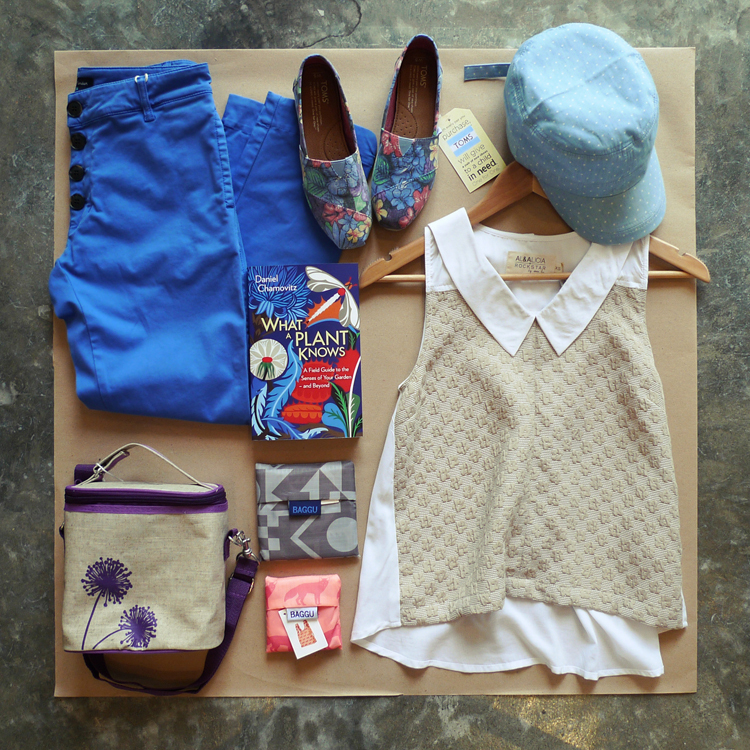 Al&Alicia Poppy Print Blouse (latte) & a Loreak Mendien Pirata Pants (twill blue) keeps things breezy. 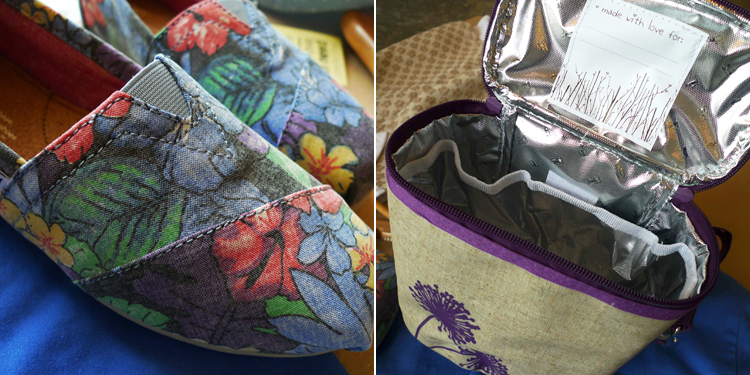 Ensure drinks & dips stay cool in a SoYoung Cooler Bag, and be kind to your feet with all that walking with TOMS' Classic slip-on (faded tropical). 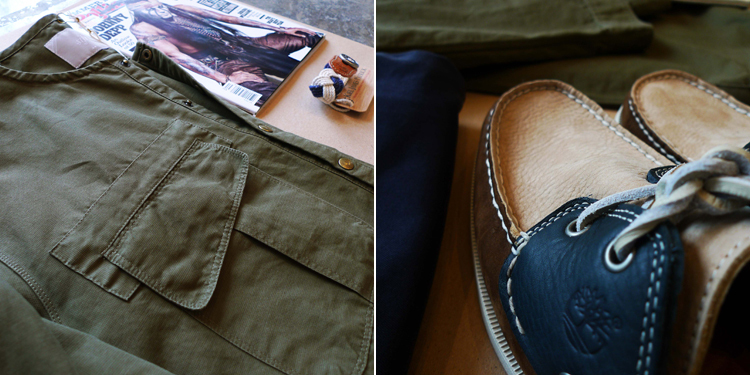 FOR HIM - Keep things interesting with a Sifr Henley Ice Wash Shirt (olive) and Jack Spade Shorts (navy), complete with a multi-tone Timberland Heritage Boat Shoe (earth tri-tone). Don't forget that analogue cam - La Sardina Lomography (moonassi edition). All products can be found at our Orchard 22 boutique.